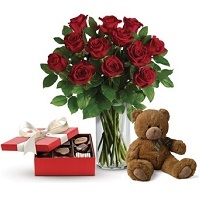 Valentines day Special Combo gift - Roses in Vase, Chocolate box and a Small teddy. 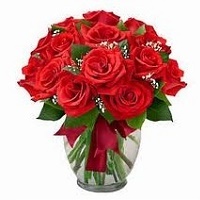 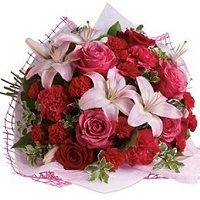 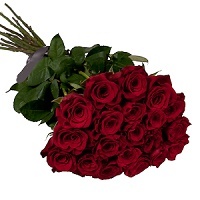 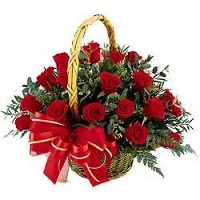 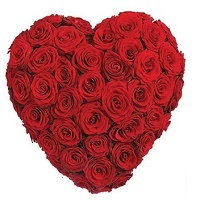 Love Roses - Heart shape - Say your love with this arrangement. 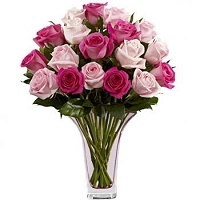 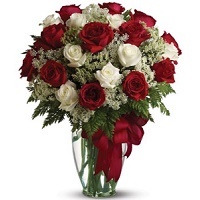 Classis roses in glass vase - Hot and light pink roses or white roses with Hot pink.